Professional Grade MADE IN USA! 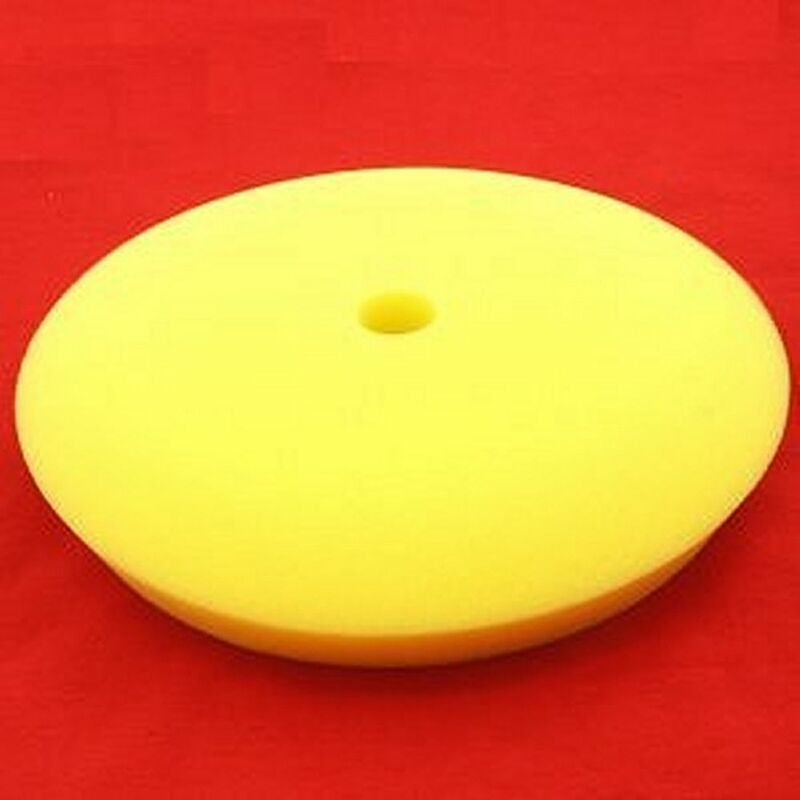 YELLOW FOAM - Polyester foam pads. Soft, pliable and tough. Specially designed for light compounding and paint oxidization removal on clear coat finishes. 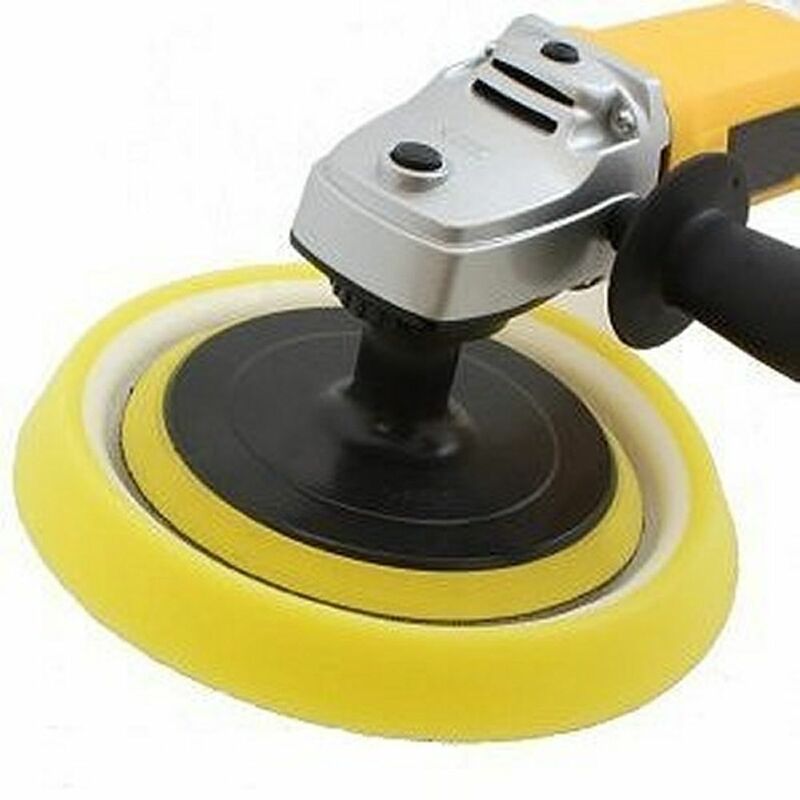 Features Recessed Loop Back For extra protection from the edges of the hook backing plate and easy self-centering of Hook (Velcro) Backing Plate. 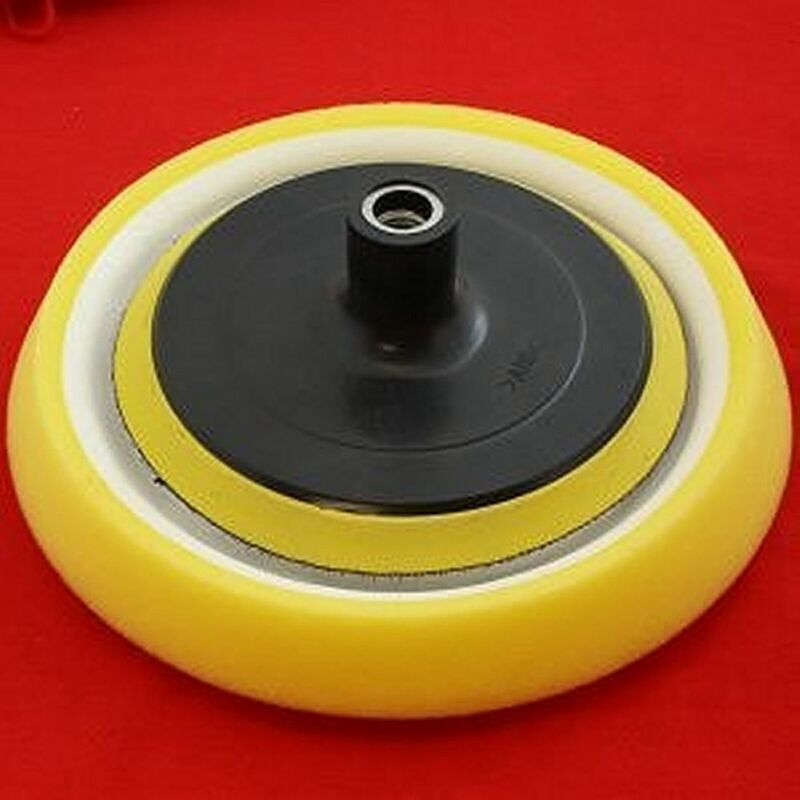 Includes PAD (Bonnet) and VELCRO Backing Plate Pad. 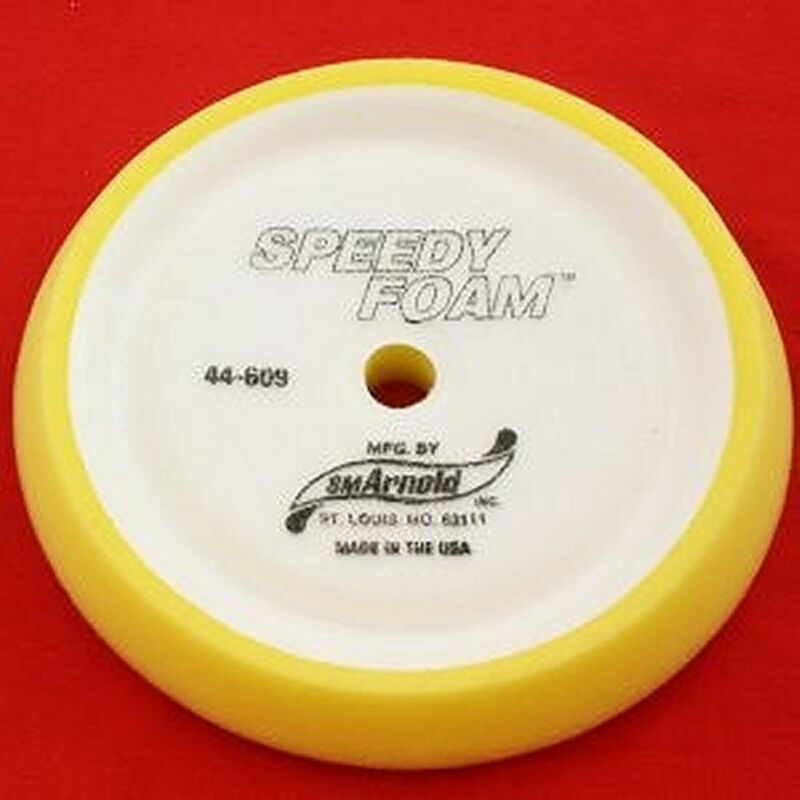 STANDARD 5/8" 11TPI thread VELCRO Backing Plate Pad.